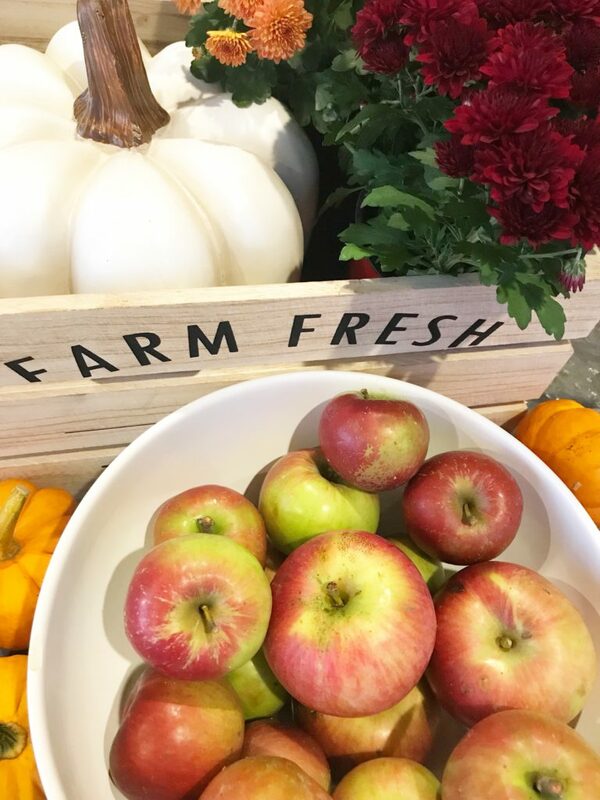 Nothing says beginning of fall quite like fresh apples! Did your weekend include a trip to the apple orchard? Heading there soon? 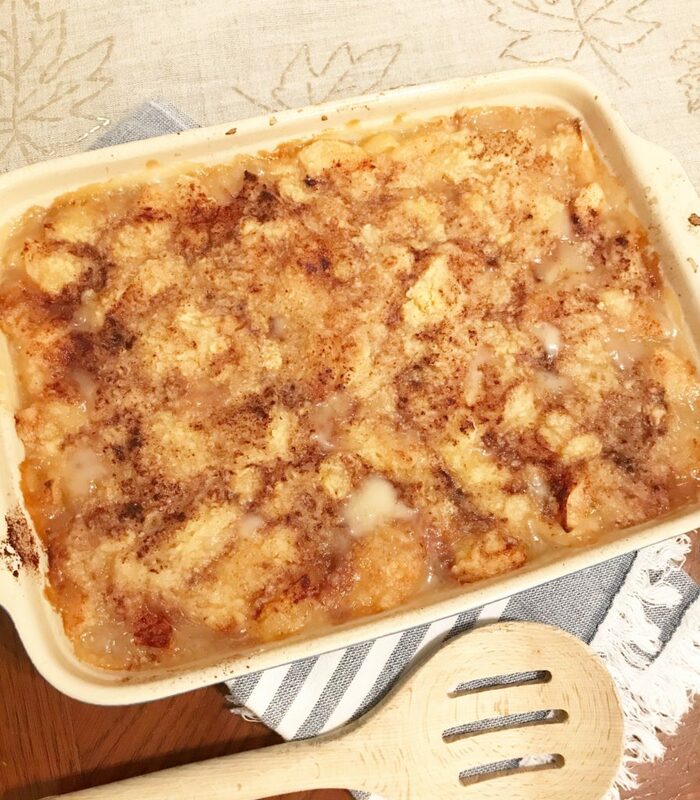 Grab an extra bag of apples and make this delicious apple cream crisp! The secret is in the tart apples and almond flavoring! Mmmmmmm! 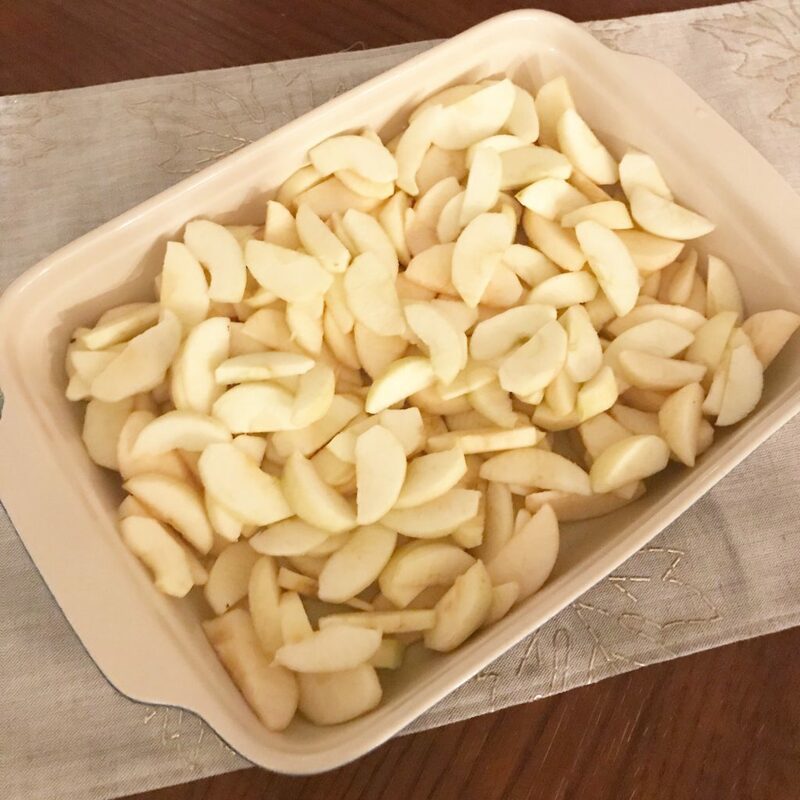 Peel apples and cut into slices. Spread evenly in prepared casserole dish. Whisk together ingredients for the apples: cream, sugar, almond flavor and flour. Drizzle over top of apples. 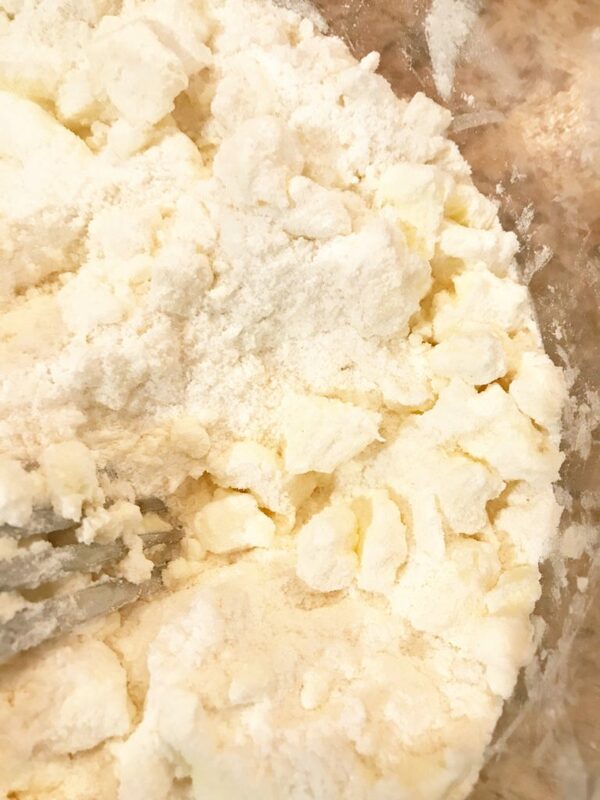 Mix ingredients for the topping: flour, butter and sugar with fork or whisk until butter is broken in to small pea sized pieces. 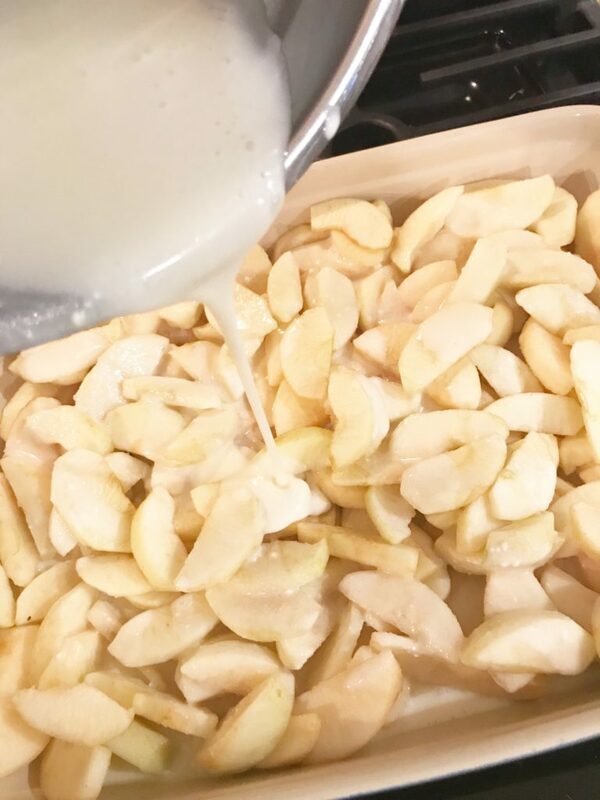 Spread butter topping evenly over apples. Sprinkle with cinnamon. Bake at 450 degrees for 15 minutes. 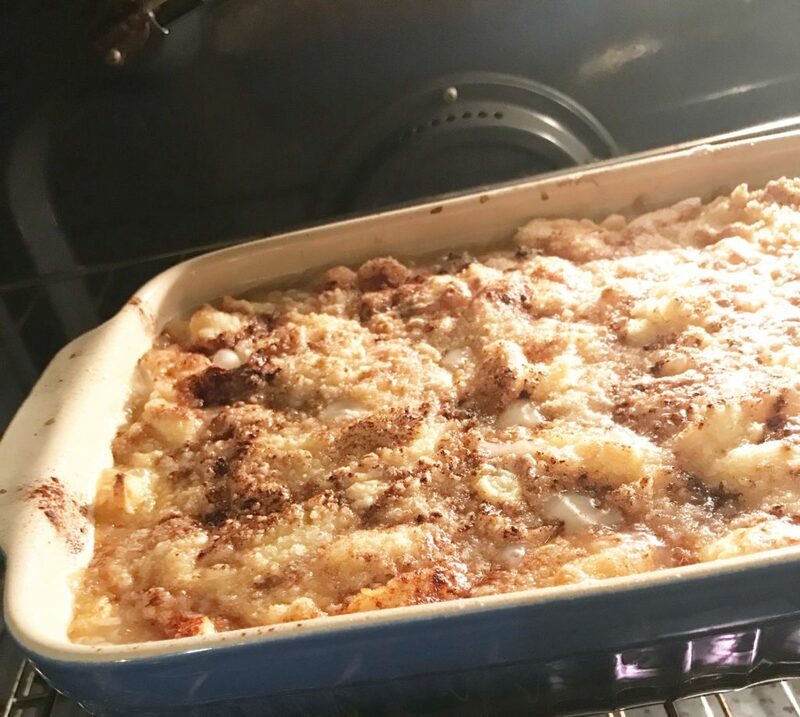 Reduce oven temperature to 350 degrees and continue to cook for 40 additional minutes. Serve warm and with vanilla ice cream on top! « Hottest Christmas Gifts for Girls Under 10 for 2018!